We sell quality .., lovely, natural, surprisingly delicious wines! 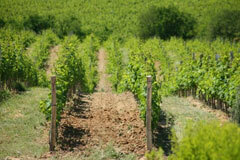 Our wines are made by winemakers with passion and reverence for the nature. Each of them representing their own style, showing respect for the nature and expressing the untouched natural purity of the terroir. We say no to the emotionless, almost sweet wines or such with too much wood. 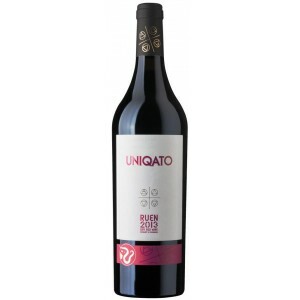 We offer adventurous wines with a soul, wines that would excite your senses. In a few words - exciting, authentic, wines with surprising quality. 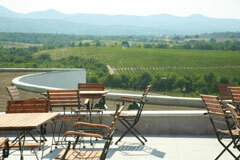 Bulwine has been active in offering fine Bulgarian wines since 2010. 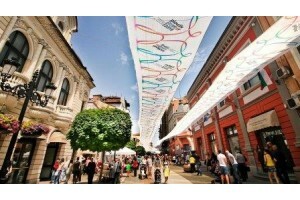 Among our clients are individuals, Horeca companies and other businesses. 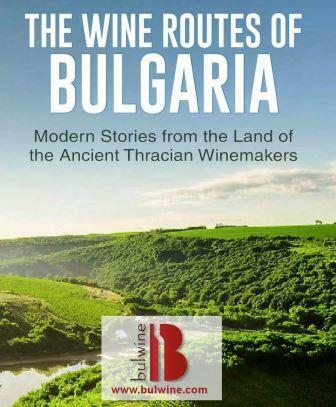 On Bulwine.com you will find the most complete selection of high-quality Bulgarian wines in Western Europe. 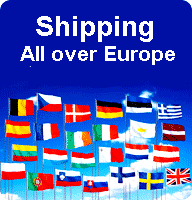 We ship to almost all EU countries. Bulwine.com matches perfectly with wine lovers. We are always ready to answer the demand and needs of our customers. Bulwine has a 98% customer satisfaction score. So we still can improve. And we are working on this 7 days a week. Bulwine has been awarded a five star qualification by Wine-searcher for its service and quick follow-up by emails, calls and inquiries. The biggest search engine Wine-searcher has its own Customer Satisfaction Index Score and only the best companies receive a five-star rating. 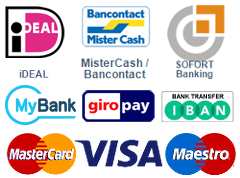 On Bulwine.com you can safely and reliably make your online purchases. Our web shop has been regularly screened by the regulatory authorities, which guarantees our customers secure online shopping. 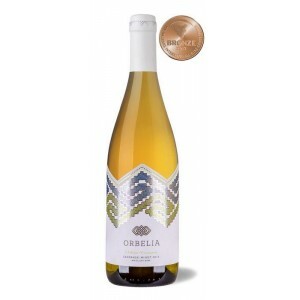 We import our wines directly from the winemakers, which gives us the great opportunity to offer unique, high-quality Bulgarian wines at competitive prices. In most of the cases the quality of our wines is above the average on the market. All of them have been tasted and approved by independent wine professionals. Expertise, quality and authenticity are the cornerstones and driving forces of our company. Bulwine delivers also to different Horeca businesses. Among our clients are both snack- en Michelin-starred restaurants. 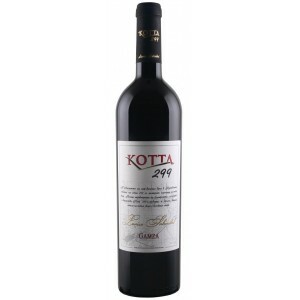 As an independent importer we offer a unique range of wines, extremely suitable for the needs of the Horeca channels. For restaurants we offer a special selection of gourmet wines with pronounced flavor and excellent qualities in combination with food. Of course, these wines have their own story, which can help you additionaly support your guests’ experience. In case of interest, we would be happy to introduce ourselves and what we have to offer. We do believe our wines can make difference. You are welcome if you need wine as a present to your partners or employees. 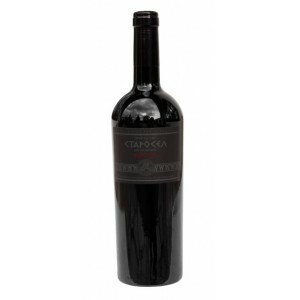 We have long experience in delivering large quantities of wine packages. You company logo or something else printed on the presents is not a problem. 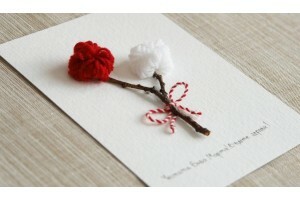 Are you looking for something special and you don’t find it on our website? Please, contact us. We will discuss you wishes and offer you our best solutions.